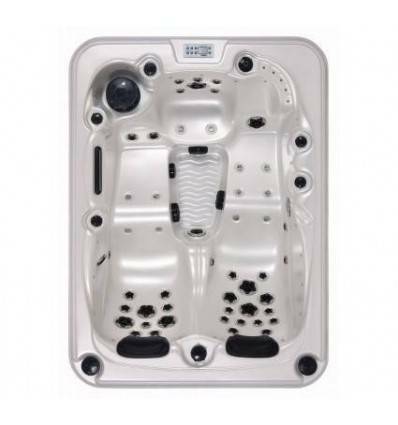 It offers comfort for 3 people, the best equipment comfort and elegance beautiful ornamental elements! 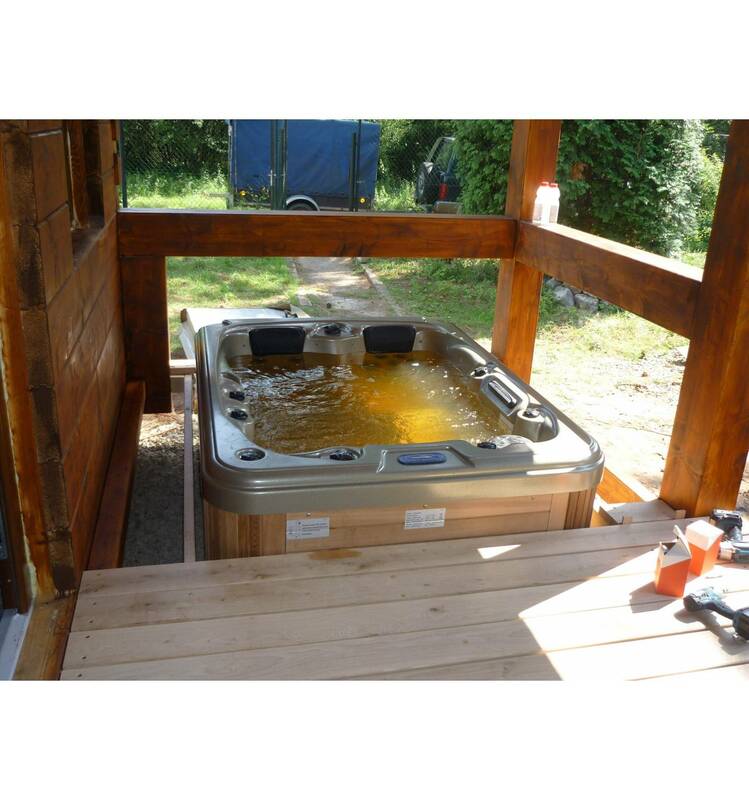 Little big hot tub! 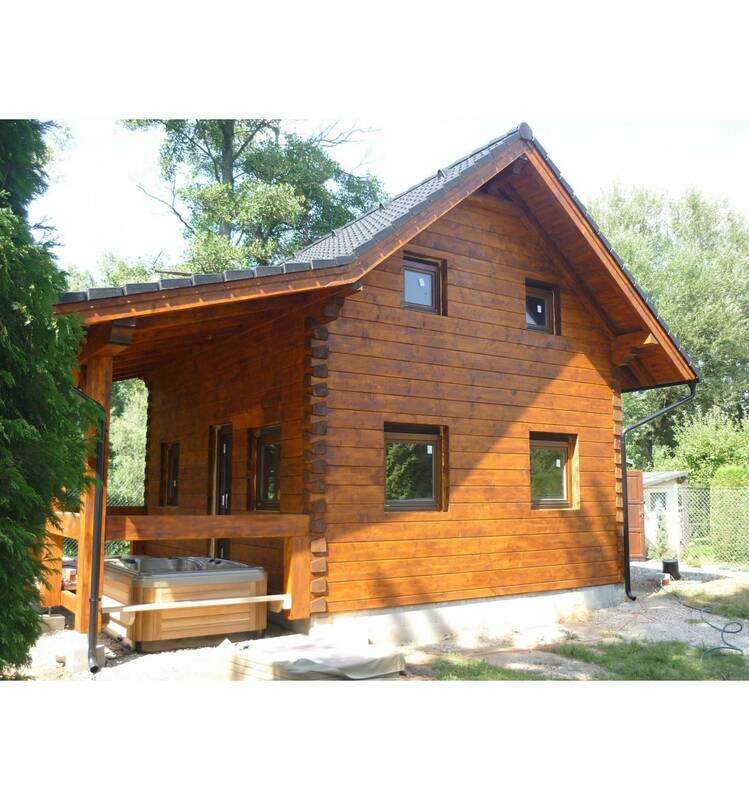 81 000 Kč tax excl. 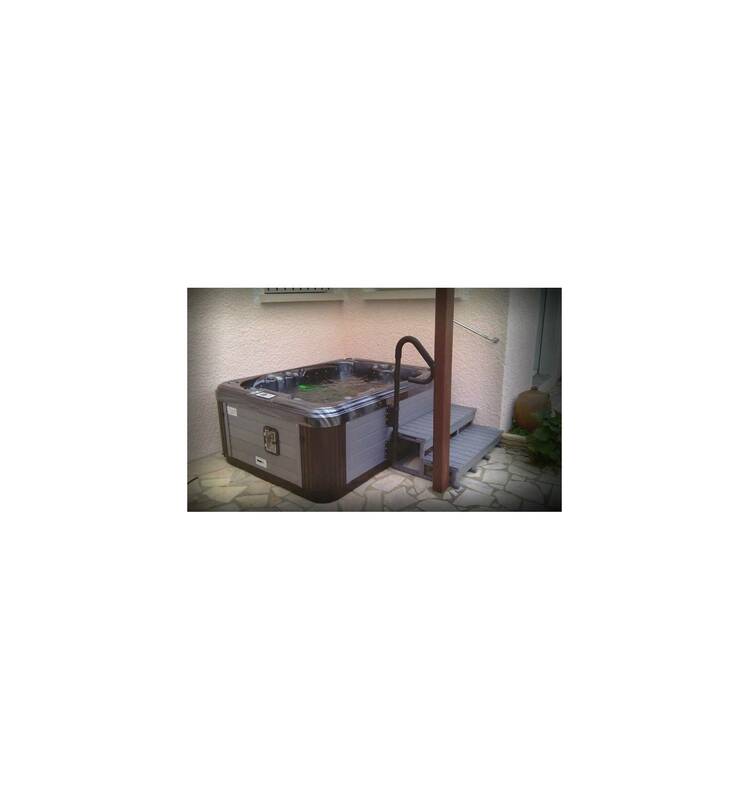 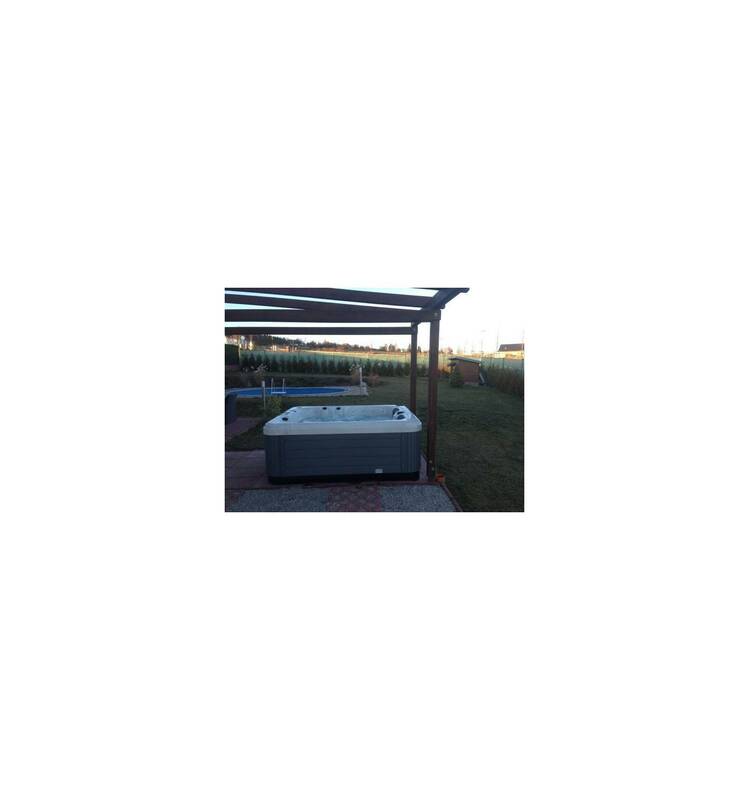 Best sales spa for two people, now in action and sale. 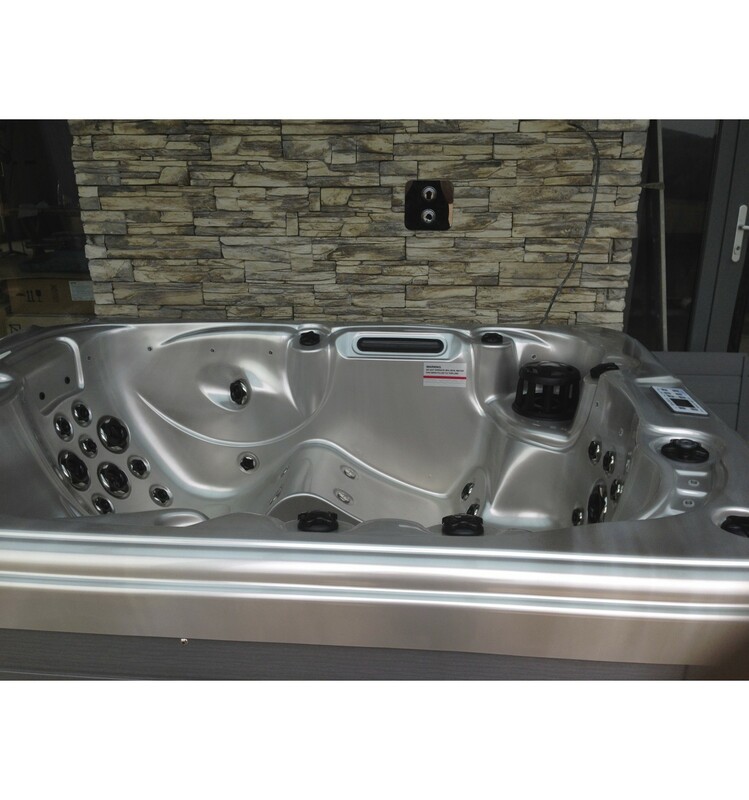 Hot tub SPA-Andromeda is the most exquisite one, with two full-body lounge, sitting one seat, and worth buying whirlpool. 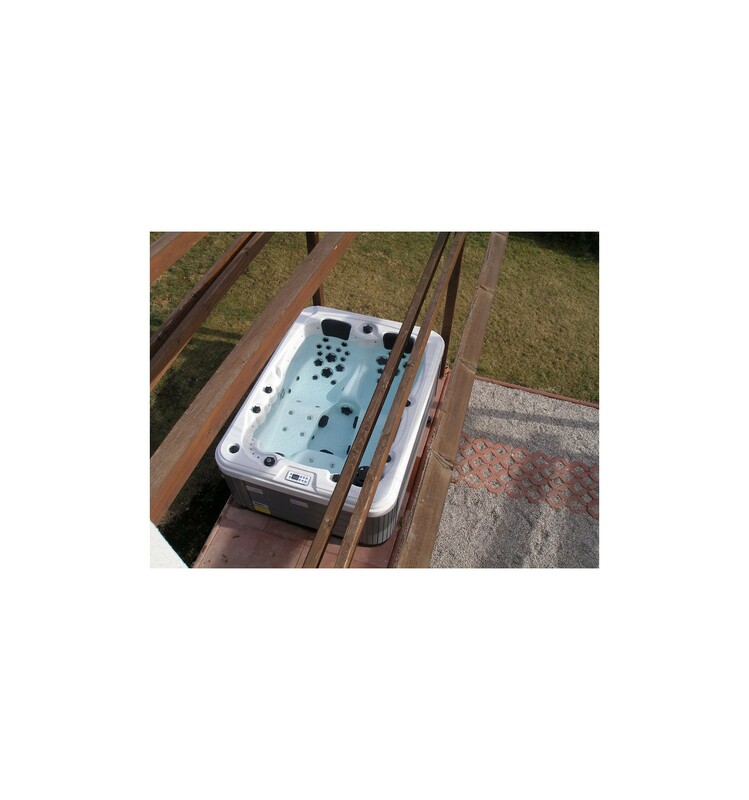 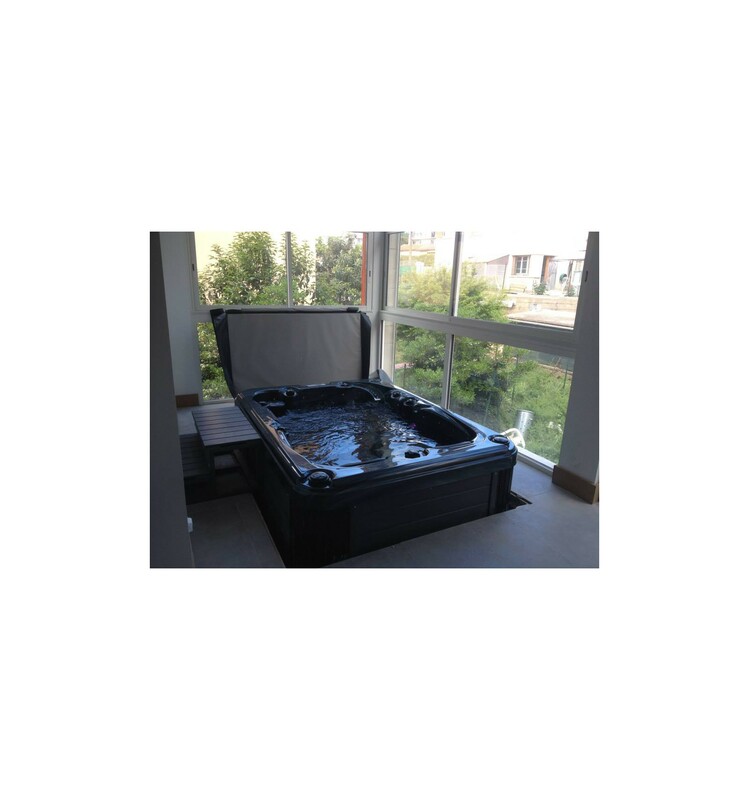 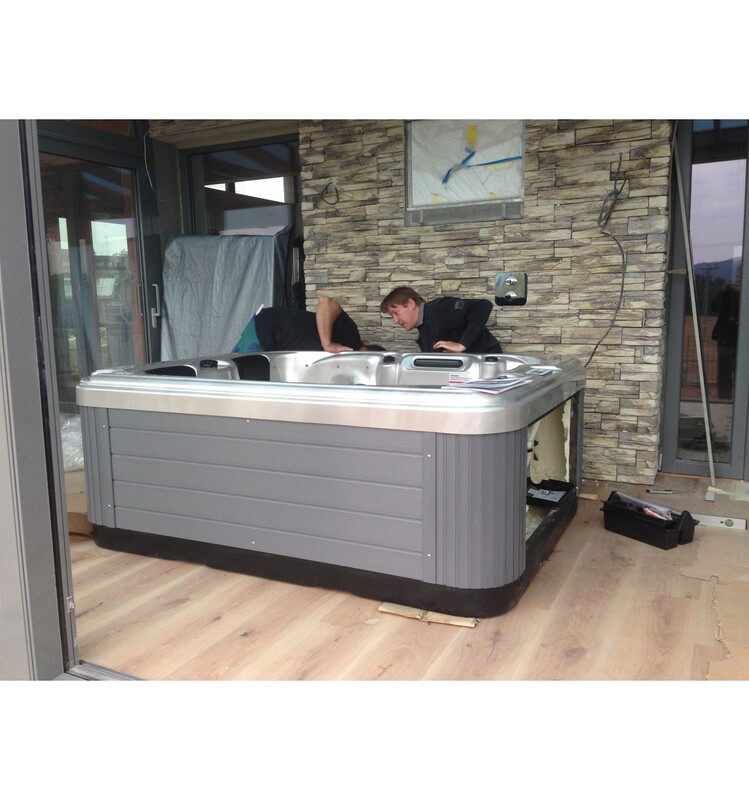 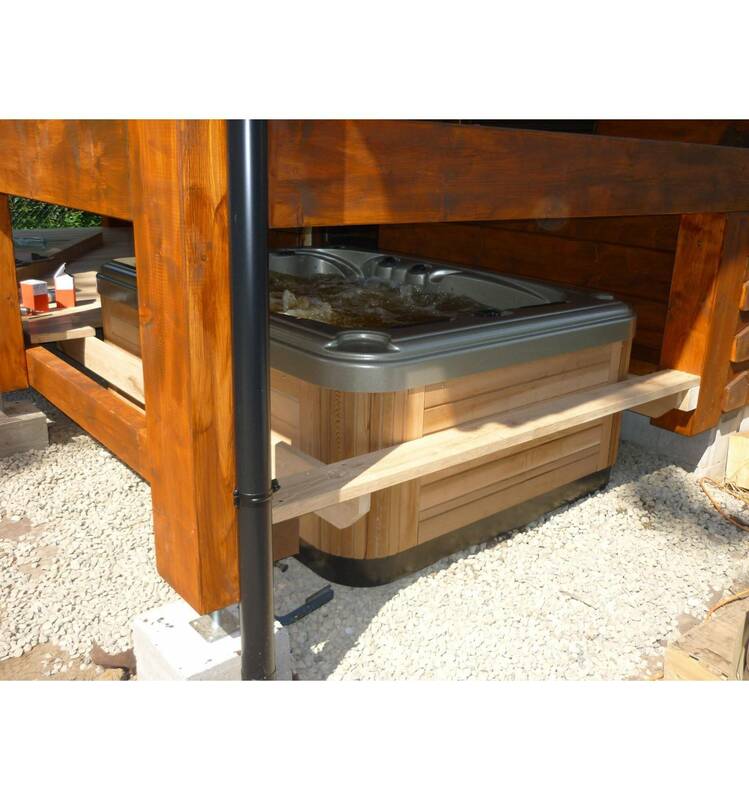 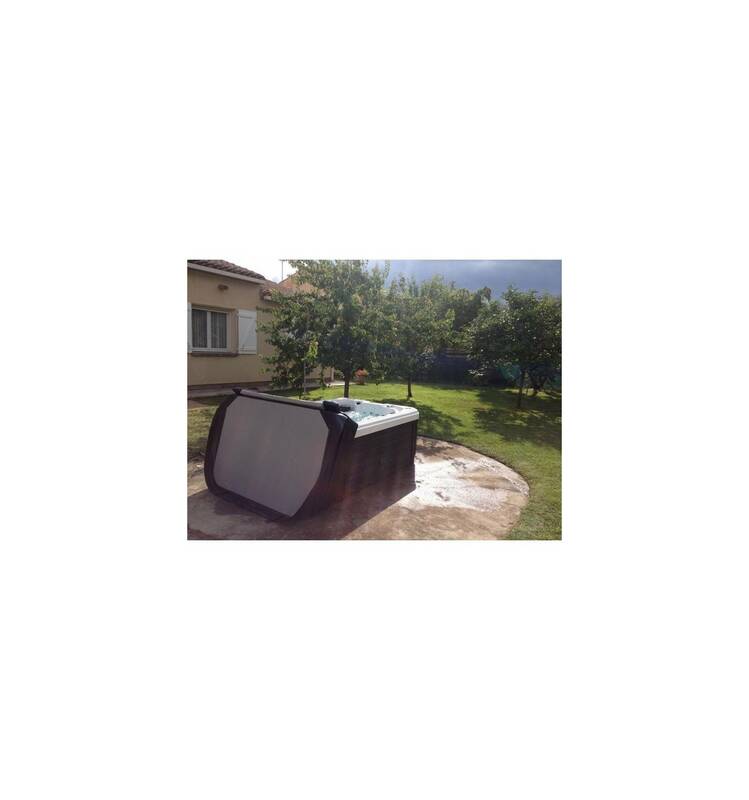 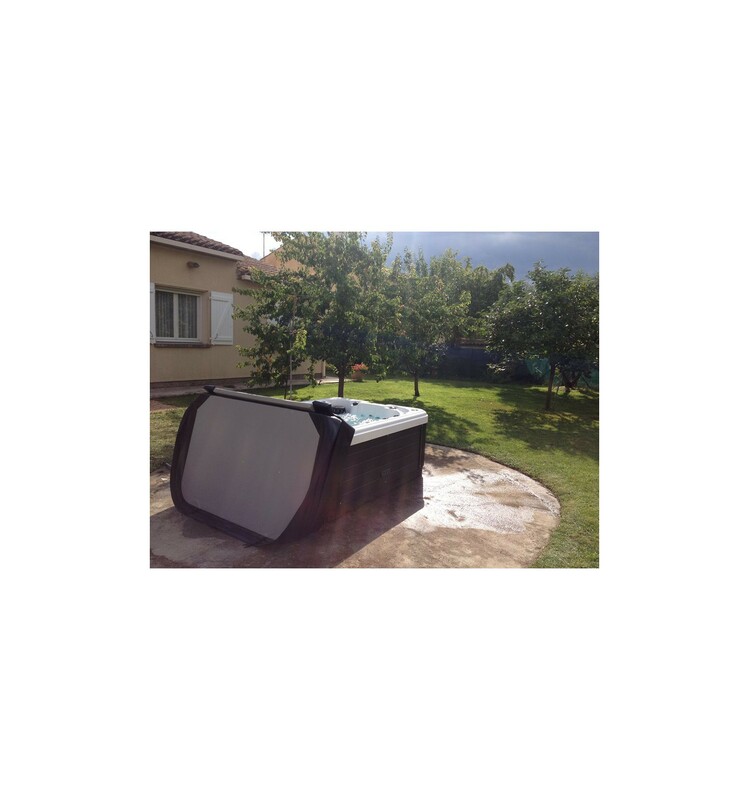 It's small in size with full features, without missing any like other outdoor spas, is more Suitable for a couple or a family use. 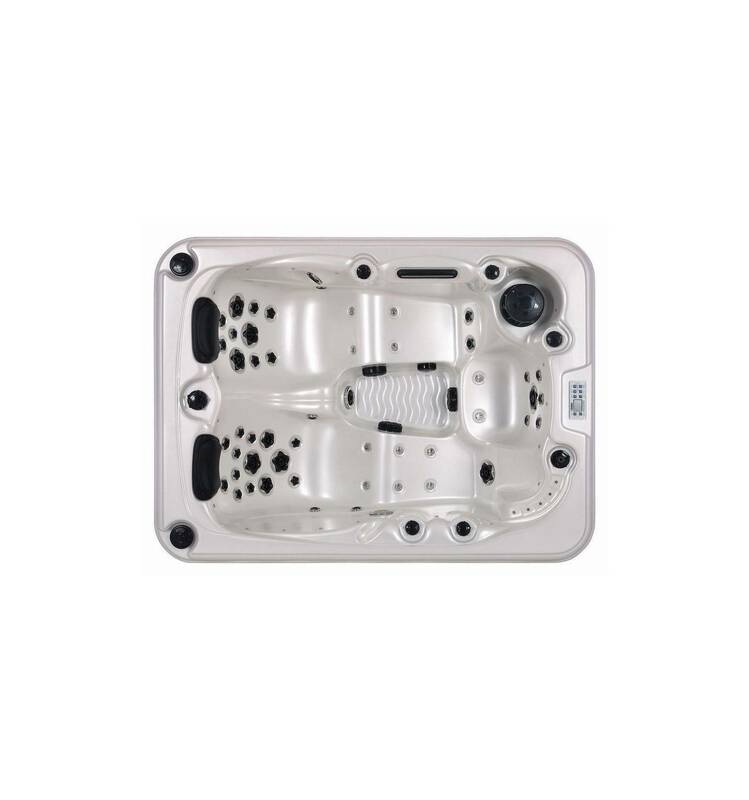 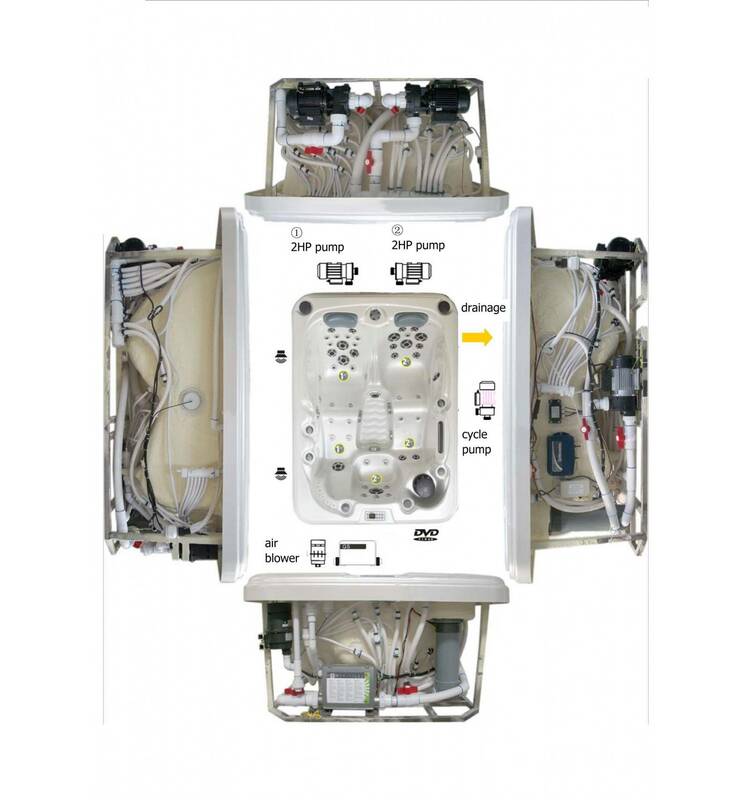 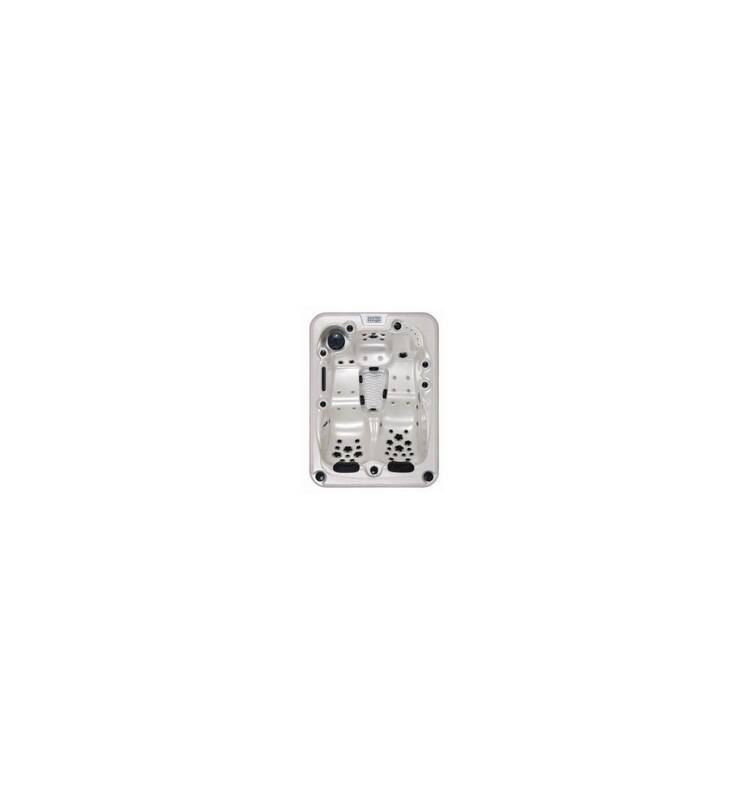 Spa has 39 hydro massage jet PCS Located on seats, Which can be controlled to change the water flow direction and water power, bring you gentle Either or puissant hydro massage experience. 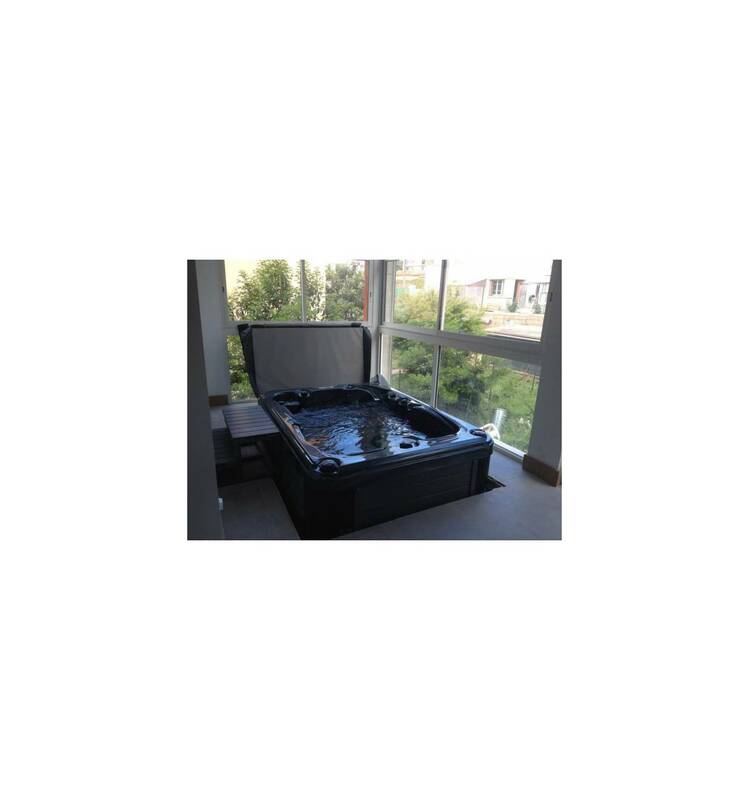 Get into the spa tub, turn on all air jets, valves, LED light and fiber optic lights, light shine out and Deliver with seven color, changing slowing one by one, you will feel stay at a fantastic world, bring you peace That you have not imaged, Surely you will be fully relax from phototherapy and Hydrotherapy create the whirlpool, and it will play a significance role in your life.